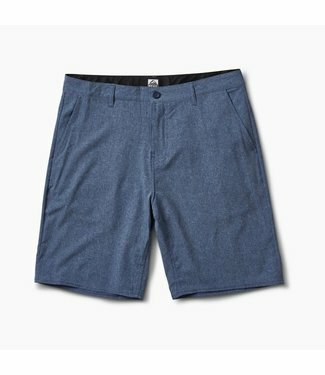 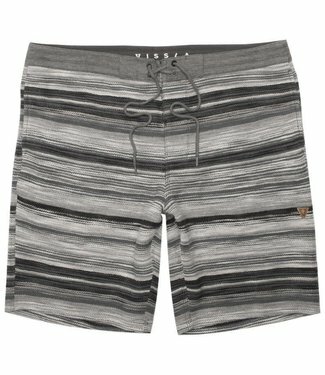 The Vissla Reverb Sofa Surfer Shorts are a versatile athleti.. 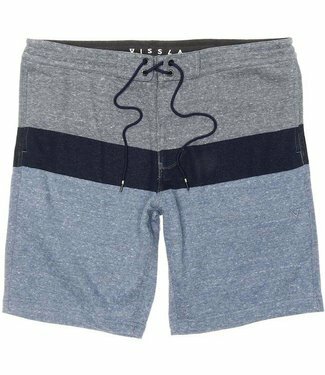 The Vissla Sofa Surfer Foamy Short is a hip athletic fleece ..
A modern hybrid short with a well-worn fade. 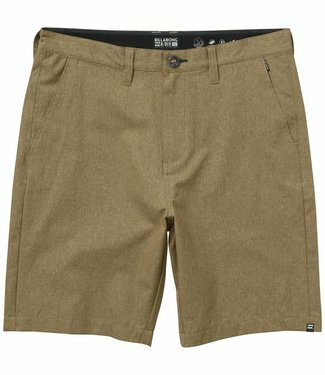 The over-dyed N.. 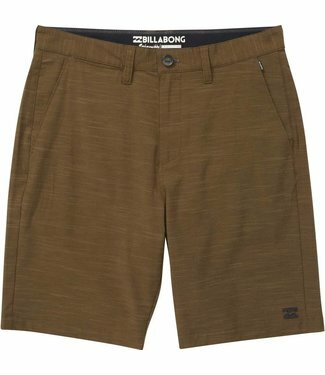 Whether land or sea the Billabong Crossfire X Submersibles a.. 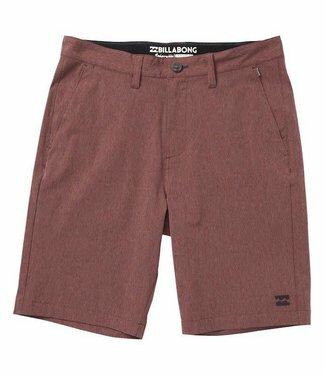 When you're done surfing the waves, surf your couch in the m.. 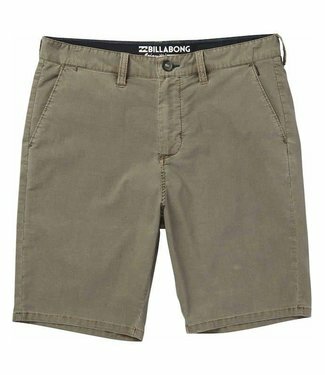 The Crossfire X Slub features core chino design with a stre.. 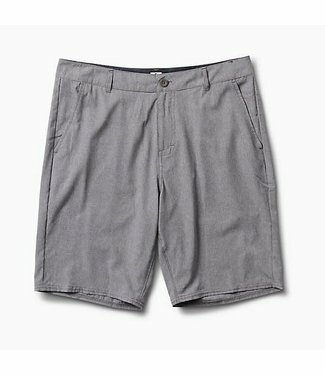 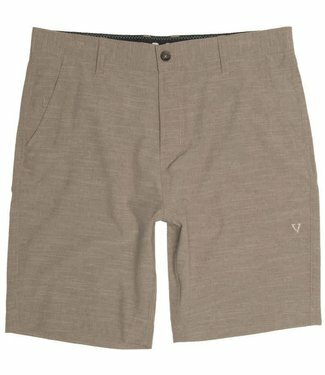 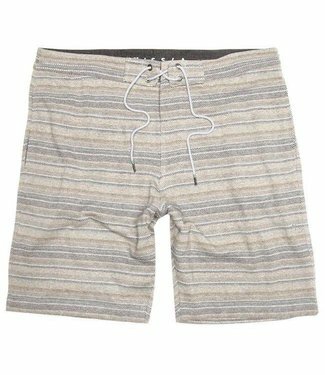 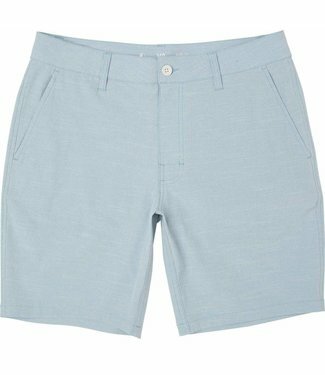 The Vissla Fin Rope Hybrid Walkshort from Vissla Clothing is.. 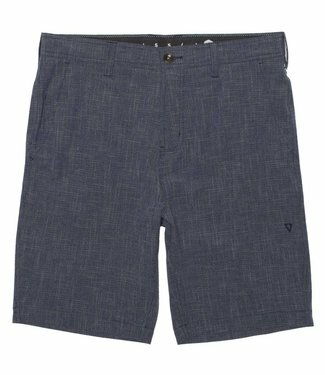 These surfable shorts feature a new perforated 4 way stretch..
Part of the Adventure Division, the Surftek Perf is construc..